Diploma/Degree in any business related field from any public university At least 2 years tiles industrial experience. 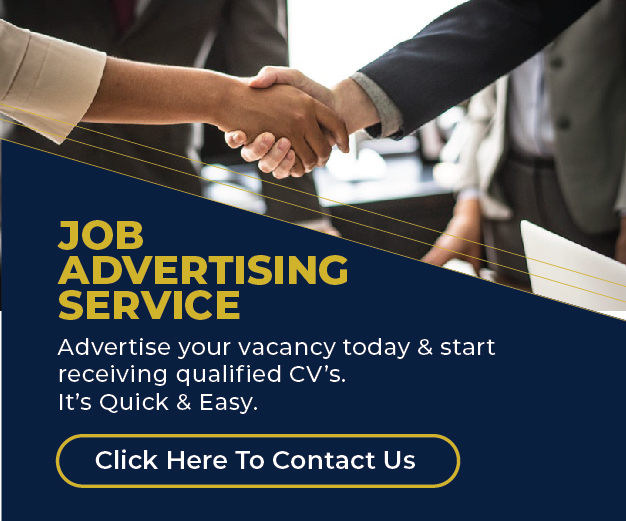 Applications/CVs to be sent to jobs@jobsikaz.com. By Friday, 11th January 2018.